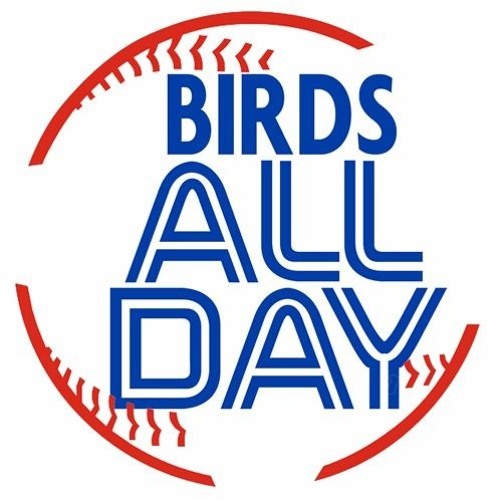 The pilot light in the hot stove seems to have gone out, and yet the Blue Jays have a lot of cooking still to do. Is this a harbinger of bad things to come? Maybe! And maybe we'll find out if we can decipher the club's latest online job posting -- which we read out loud. Uh... and so much more!